HomeClass A EVPAn emotional LIVE session for Robin and Judy. February 12, 2019 Class A EVP, DR60, E.V.P., LIVE, love, PORTAL, Portal Connect, Session, Spirit Communication, Talking to the Dead Comments Off on An emotional LIVE session for Robin and Judy. A new video and it’s a special one. 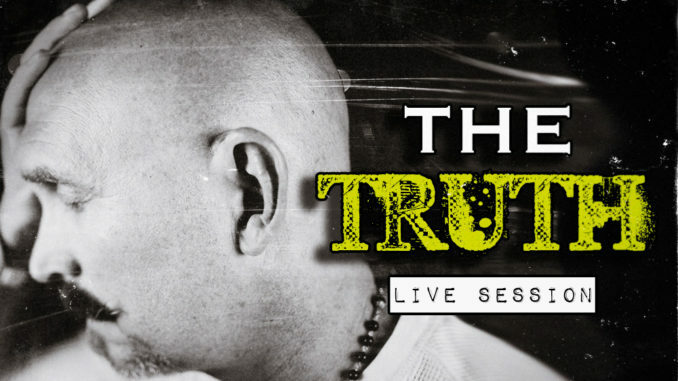 I will not go into details here as it is just easier to watch the video below, but I do a live session for a woman as she is on speaker phone talking to Judy, he Mother in law who passed long ago. 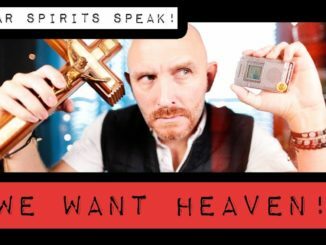 November 22, 2018 Connection, DR60, E.V.P., INCREDIBLE, ITC, Spirit Box, Spirit Communication, Talking to the Dead, Uncategorized, Validations Comments Off on A Spirit Wants the Help Of Jesus. Hear it. UNDENIABLE PROOF. 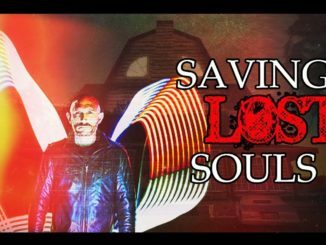 January 10, 2019 Connection, Crossing Over, DR60, E.V.P., INCREDIBLE, ITC, News, On Location, Talking to the Dead Comments Off on Crossing over Lost Souls in an Empty House, or BRINGING THE LIGHT. 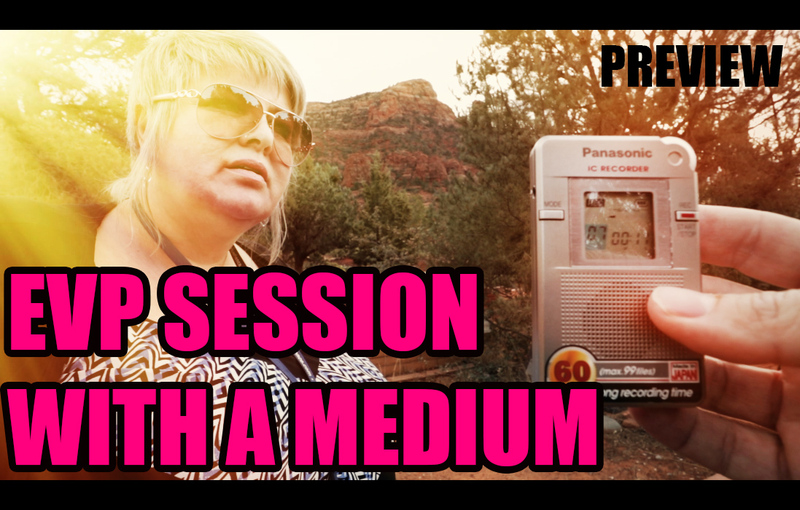 January 4, 2018 DR60, E.V.P., INCREDIBLE Comments Off on PREVIEW: EVP Session with a Medium (Katrina Cooper) using the DR60 recorder.